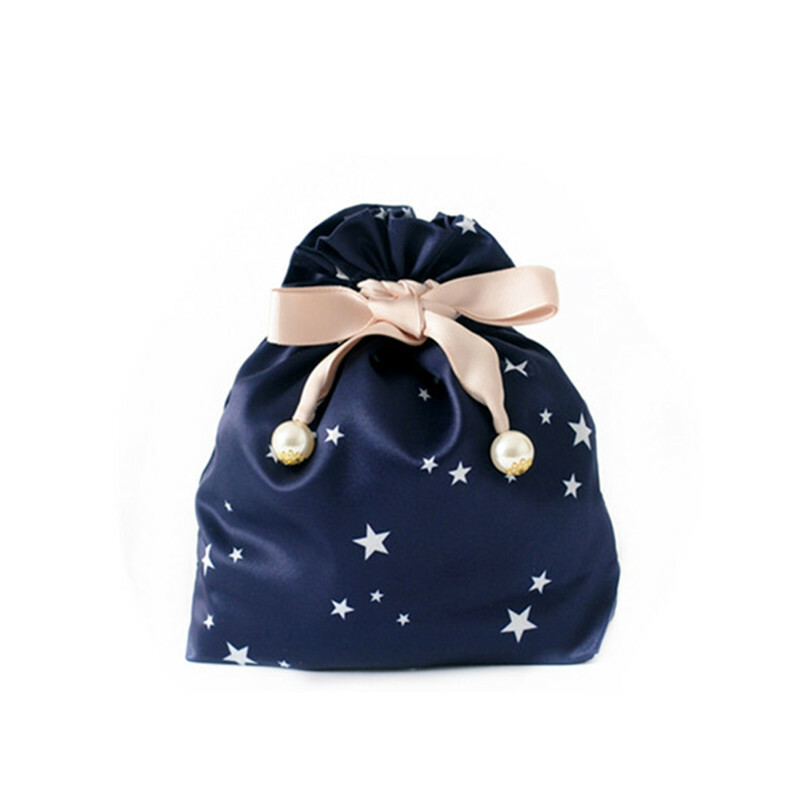 Our satin bags are made of the best luxurious dark blue satin fabric,The satin bag is printed full star logo,it looks very beautiful just like a starry sky.You can use this blue satin bag to pack the hair,jewelry,gifts,cosmetic,living goods.We can do customized so you just need tell us your size,logo,color then we will make a sample for you. 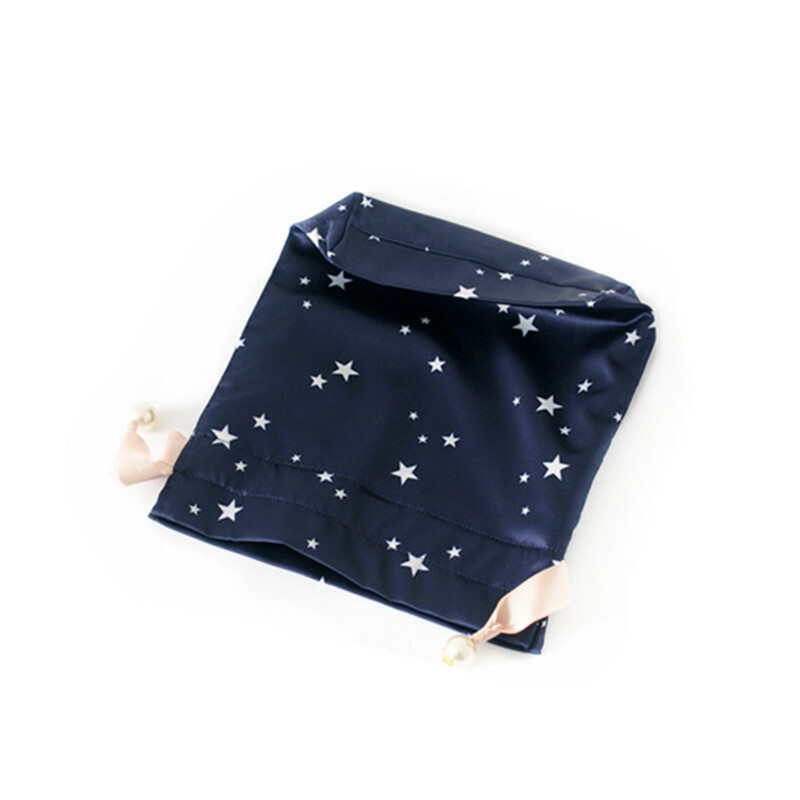 Looking for ideal Full Star Logo Satin Bag Manufacturer & supplier ? We have a wide selection at great prices to help you get creative. All the Logo Printing Satin Pouch are quality guaranteed. 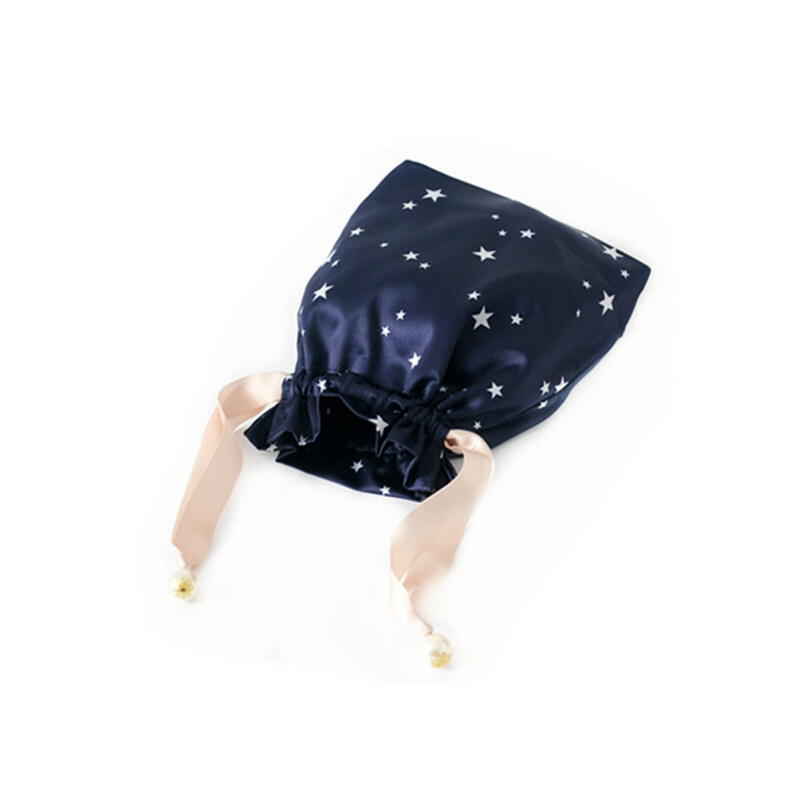 We are China Origin Factory of Dark Blue Satin Bag for Hair. If you have any question, please feel free to contact us.